Netflix DVDs – Given how Netflix is synonymous for streaming, might be hard to believe the streaming behemoth’s bread-and-butter used to be physical media. Today, Netflix DVDs are still around even if they’re far away from the limelight, and we hope the company keeps it around for the foreseeable future. 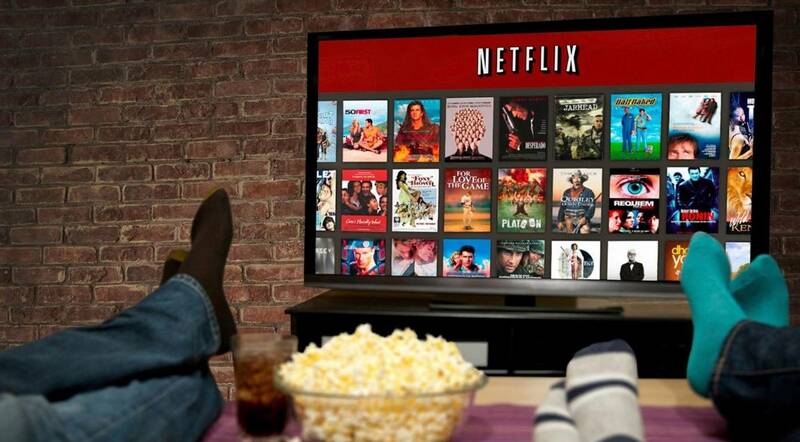 According to Recode, close to 4 million people still use Netflix’s DVD service. That might seem like quite a big number, but when compared to the 52 million streaming subscribers, the demand for their DVDs has been declining slowly but steadily over the years. Knowing Netflix, they won’t hesitate to shut it down soon as it stops being a profitable venture. But hopefully, it won’t come to that, because Netflix DVDs seem to be part of a larger library than the streaming version holds, and it would be a travesty to see that go away. For an avid user of Netflix every single day, the most disappointing thing about the company’s digital library is that you don’t realize how many good movies are missing that are invariably available on DVD. Running into the “Available for DVD-only” wall every time you search for a movie is sure to induce a good sense of disappointment. Having to wait a few days to order the DVD to see my movie of choice with a DVD account, even more so. But if you think about it, the alternatives aren’t all that better: Amazon Video and Prime have some great collections as far as older movies go, but not everything we want. Same goes for Redbox. Getting a DVD of your favorite movie home delivered in 2017 is gonna impress your dad. Netflix DVDs library is actually pretty expansive and doesn’t seem to go through fluctuations like its streaming-only component. You can keep the DVDs until you get tired of them, and they have free shipping! So why doesn’t everyone just go for the DVD service if it’s about extensive content but instead are going to streaming-only? Well, there are two reasons that I can come up with off the top of my head: instant access and mobile streaming. Select a movie or show that’s actually available for streaming and you can watch it instantly on your TV to your smartphone. That’s not a luxury available to DVD viewers. Pretty sure most of the younger Netflix subscribers don’t even own any kind if DVD player. 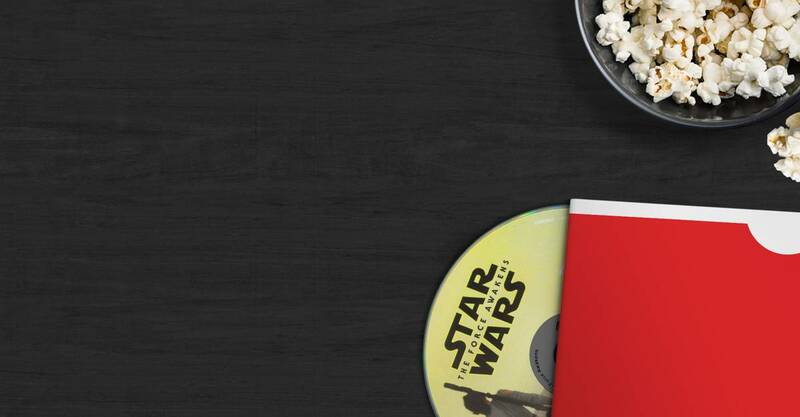 Having said all this, you can’t deny the advantages of a DVD plan (even if they’re just a few). So let’s hope Netflix keeps that part of the service around for a while longer, even if it’s a tiny minority, yet a faithful number of customers.